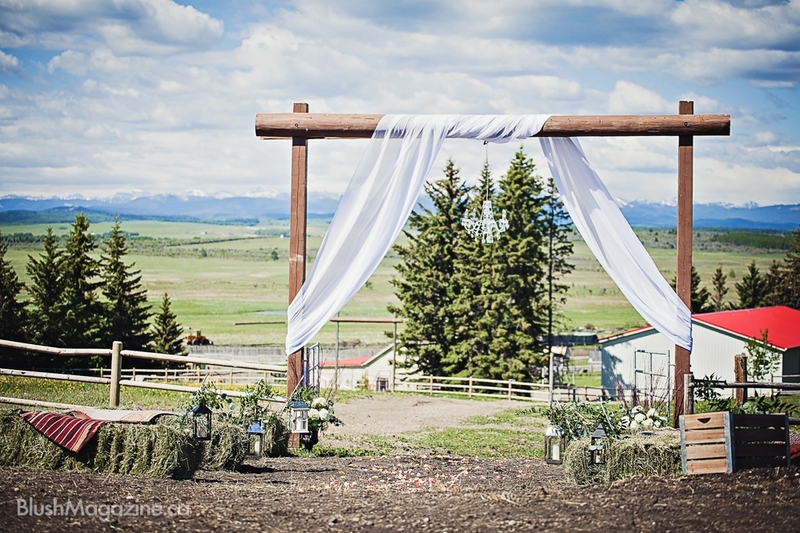 The newly renovated RiverCross Ranch, just 15 minutes west of Calgary, now accommodates small retreats, business meetings and events including small weddings. 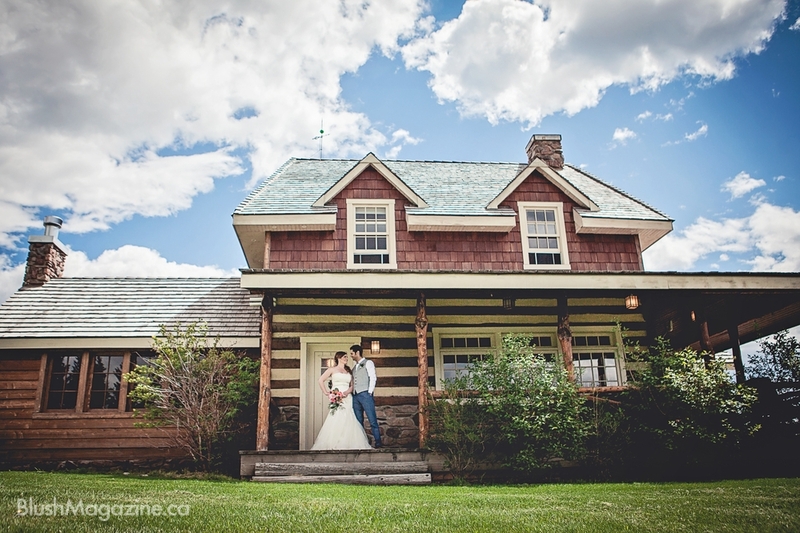 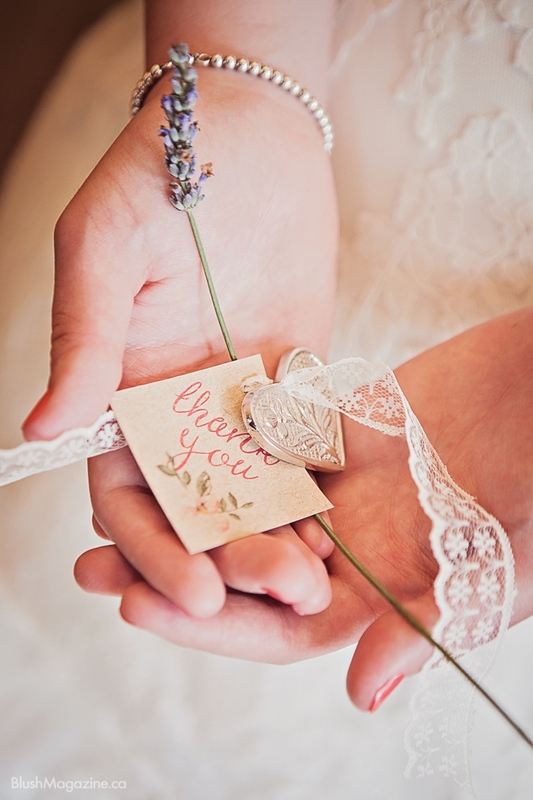 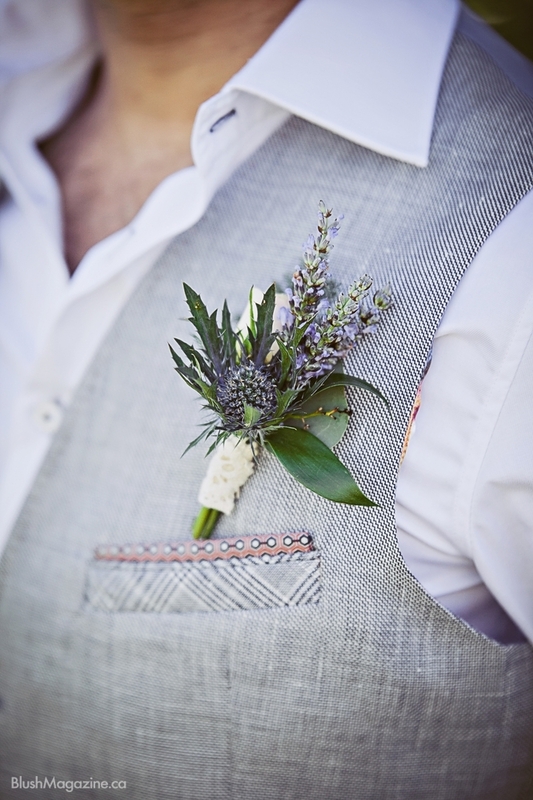 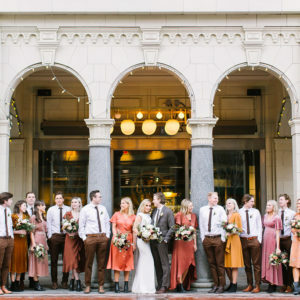 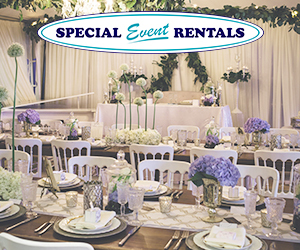 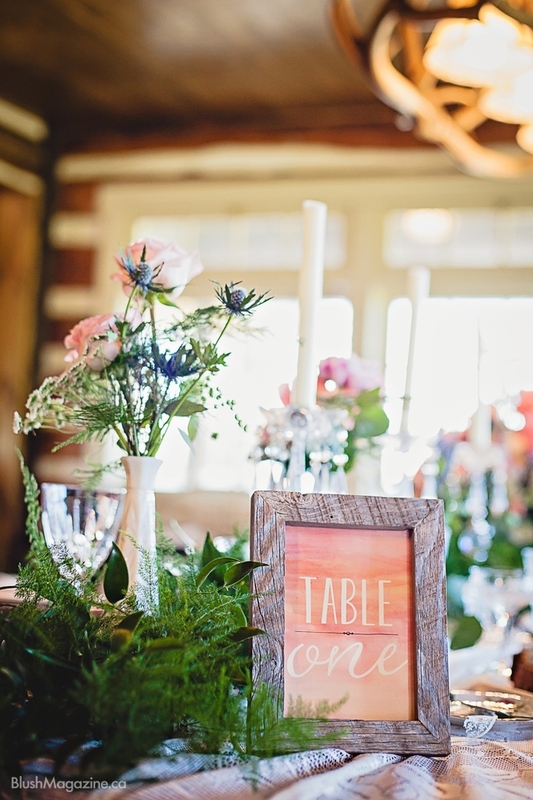 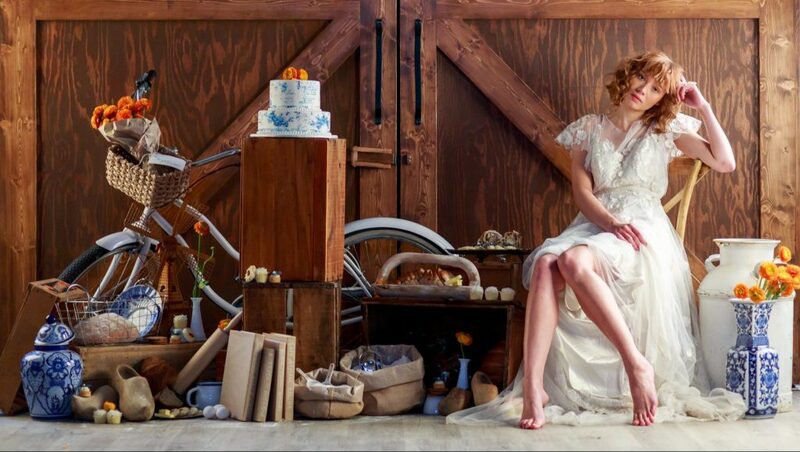 The rustic style, the scenery and the cozy ambiance is perfect for country-styled weddings. 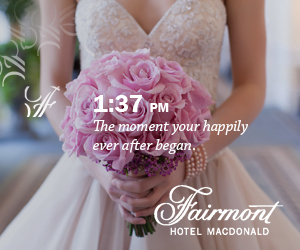 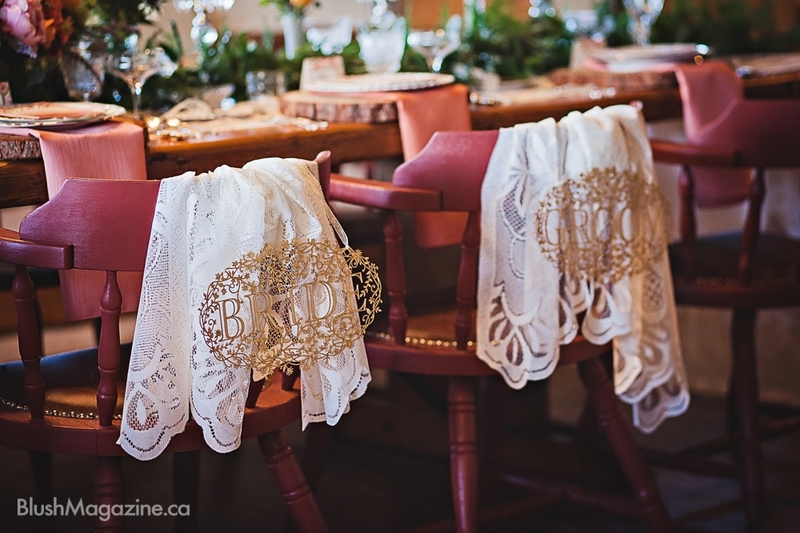 Alexandra with Boutiq Weddings, a Calgary based wedding designer and planner, worked with some of Calgary’s finest wedding vendors to create this elaborate setting. 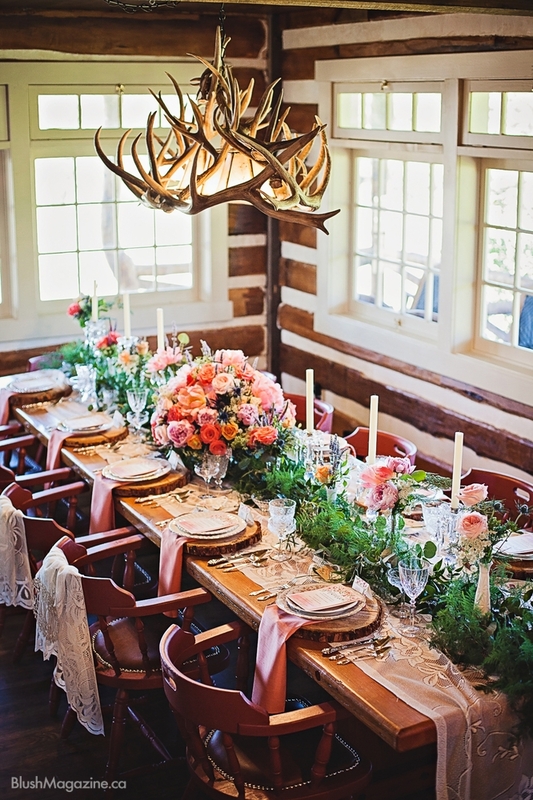 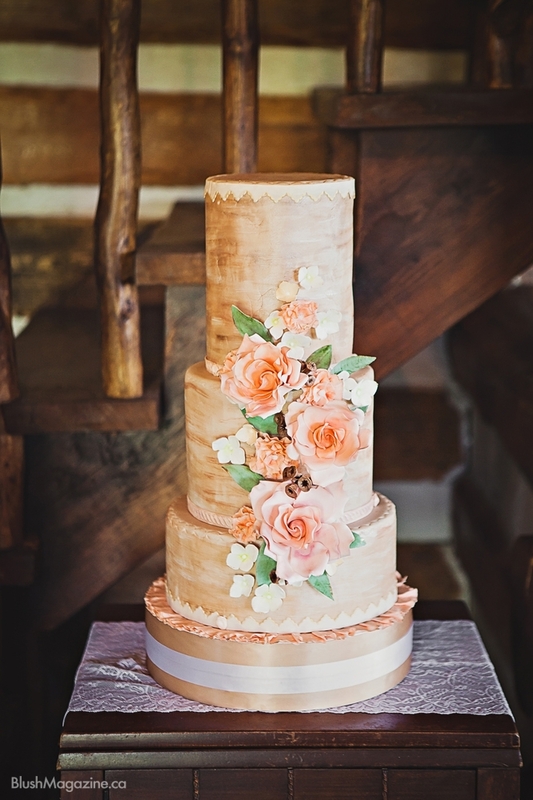 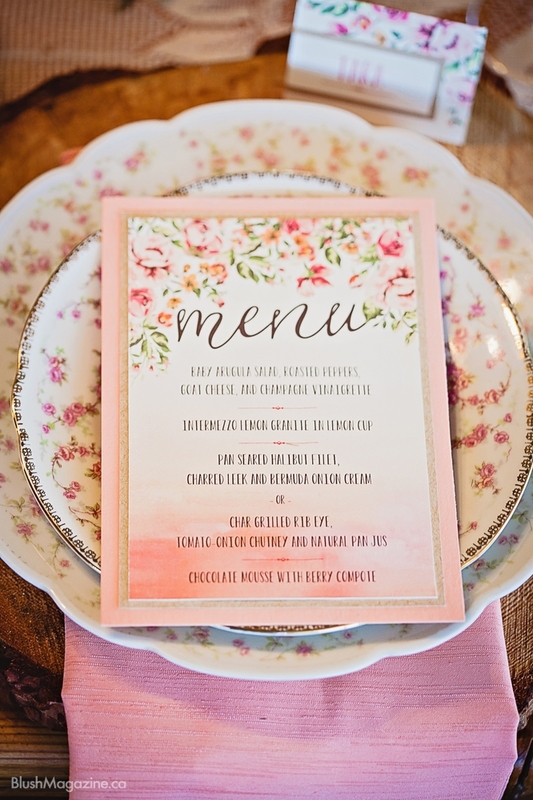 Her aim was to achieve elegance in the rustic setting enhancing it with unusual colors of coral, pink and peach floral combined with vintage accents. 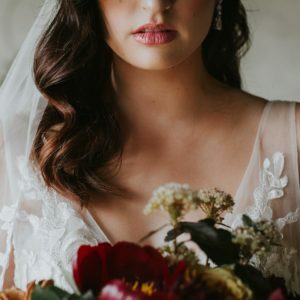 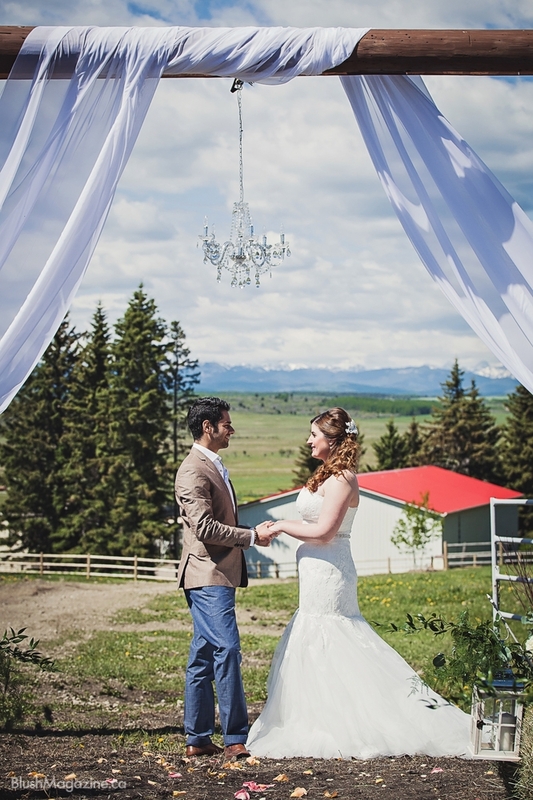 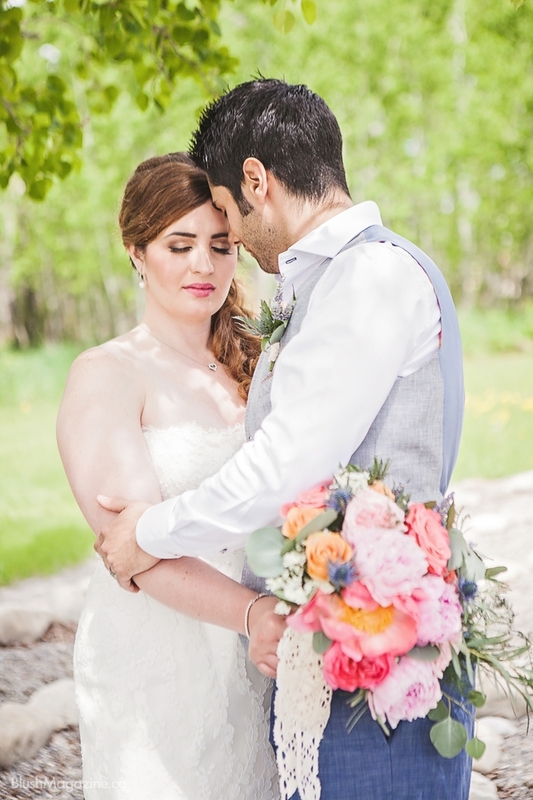 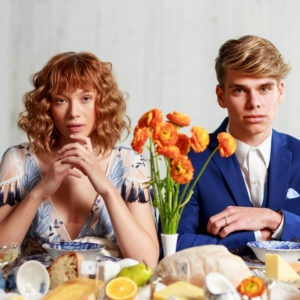 Thank you Boutiq Weddings for bringing the RiverCross Ranch to our attention through this beautifully stylized shoot, this venue and it’s mountain backdrop makes for an excellent wedding venue for Calgary & Area couples.